This development is located very close to the schools, on the south side of Wilbur, east of I-71. 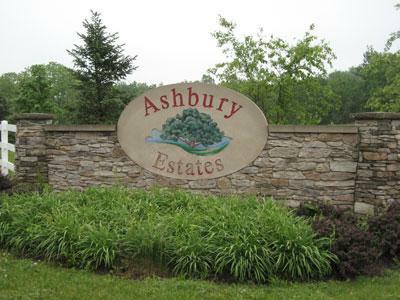 This development offers wooded, meadow, cul-de-sac and walkout home sites. 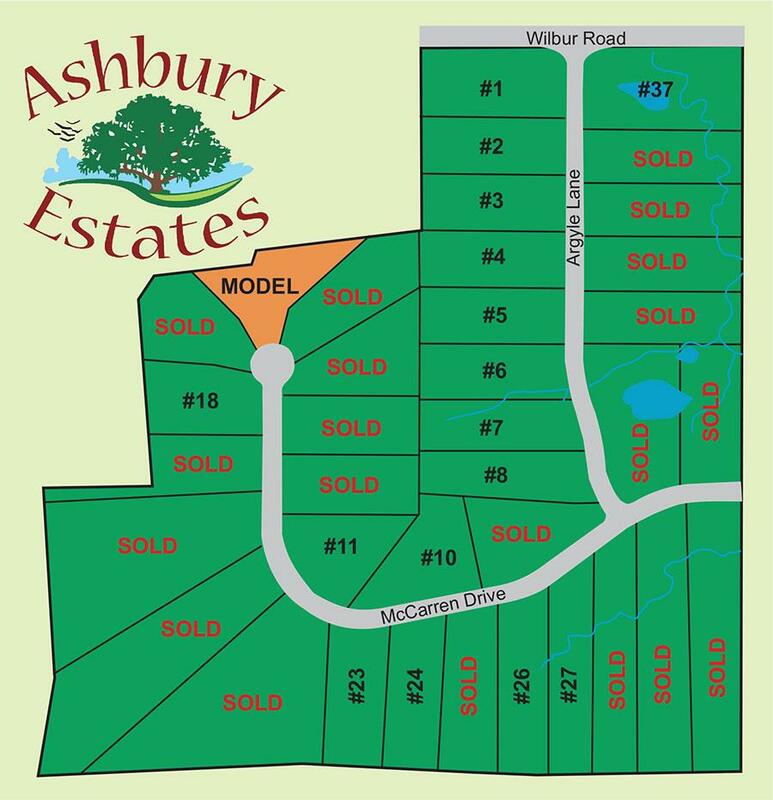 All lots are generous 2-6 acre home sites. Call for pricing information. Click Here for a Googlemap of this location.